Text Tools – merge multiple text notes into a single note or change the case of notes. 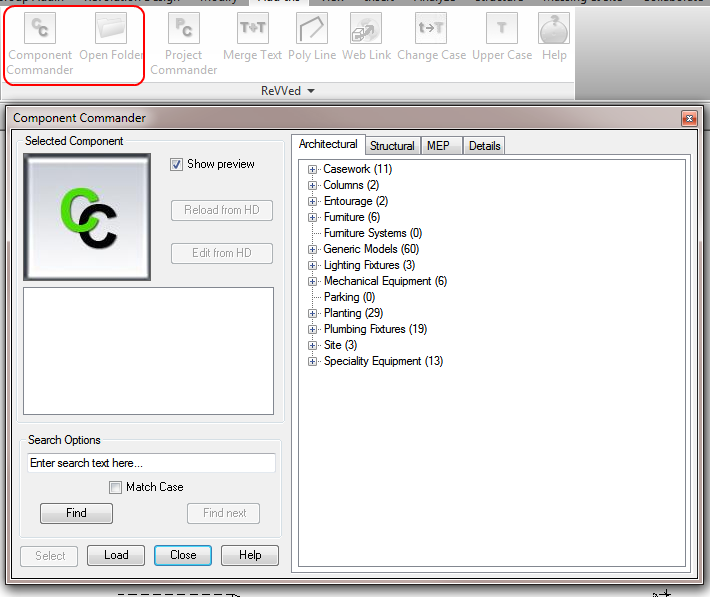 Component Commander – allows loaded components to be searched and found easier. 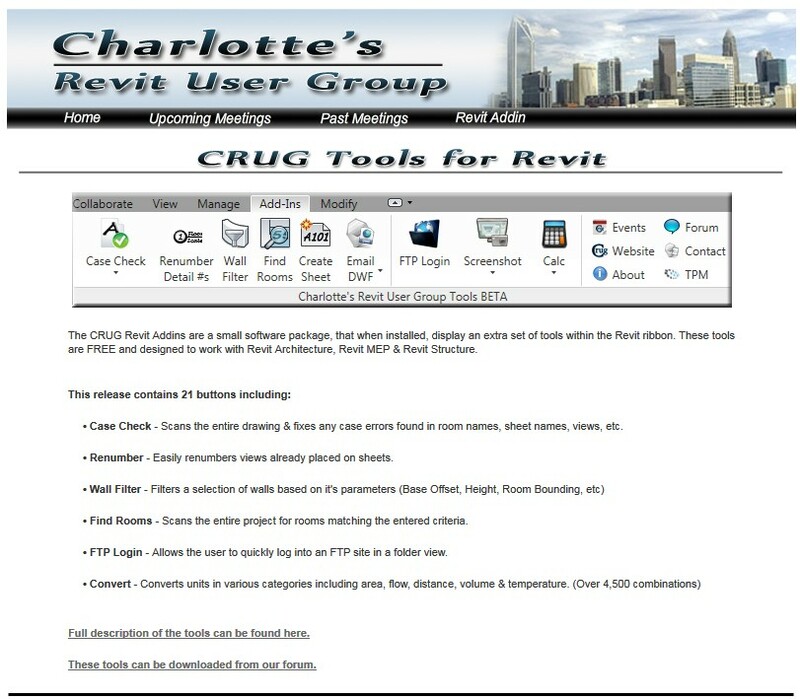 Web Link – opens a web browser to the URL stored in Revit components. Open Folder – opens Windows Explorer to the folder where the project or linked file is located. 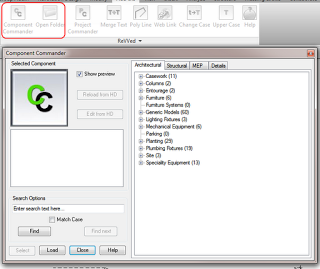 Project Commander – store critical information about the currently open project in a handy place. You can download ReVVed 2011 or ReVVed 2012 for free. Current versions are 2011 release 4 and 2012 release 2. Note: These are compiled with 64-bit Revit and Windows 7, and .NET 4.0. I’m not sure of the effect if you don’t have these. You’ll need an addin file. Note that you need to edit the path in it to the location where you put the other files. 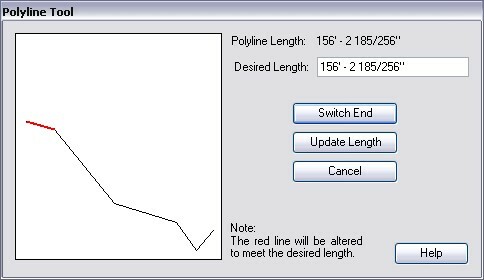 Ever wanted to replace a font with a different one in a Revit project, including adjusting all text, dimensions, and labels? This can be in a very simple way, the text of all type of label types to adapt quite easily. 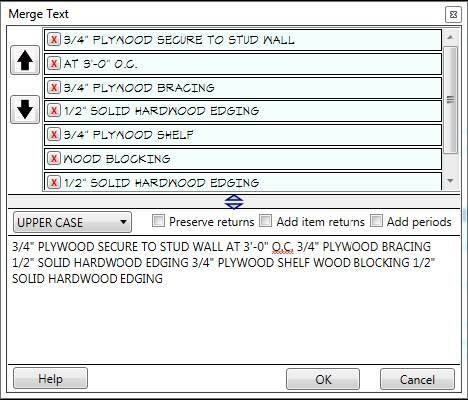 This tool allows all project elements such as text labels, dimensions, beams, columns and wall labels will be changed and adapted in a step within a Revit. Filter functions allow a targeted selection of the desired label text. 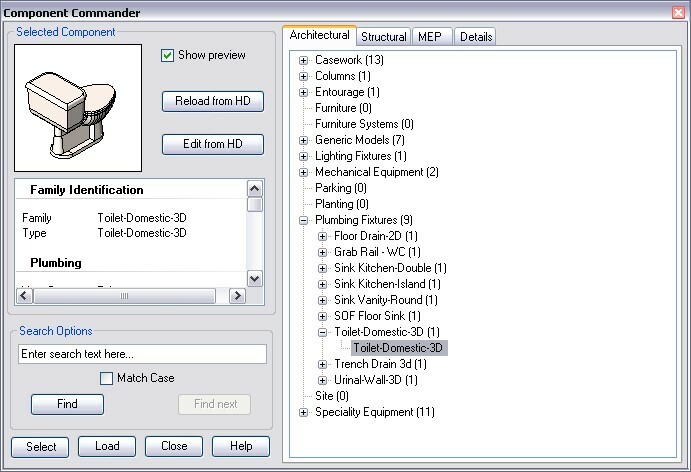 The tool works across multiple projects such as converting, saving an enormous amount of time while drawing standards. The above text hints at the fact that the replacement is ‘filter based’. After registering, you will get a link to a ZIP file. 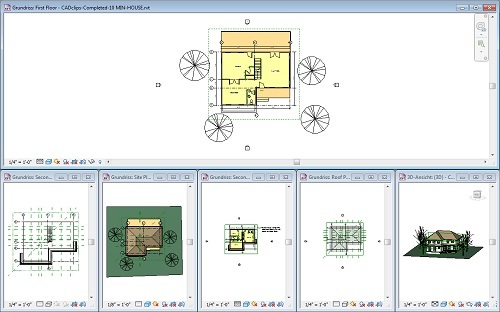 After unzipping that file, you will get access to two EXE files – one for Revit 2012, and on for Revit 2012 x64 (64-bit). Run the installation for your version. NOTE 1: I was able to select ‘English’ during the installation, but it appears that the add-in is not in English after it is installed! Anyone know German out there? NOTE 2: The installation process adds the BIMTools ribbon to RST 2012, but not to RAC. from here to all families in the project located. 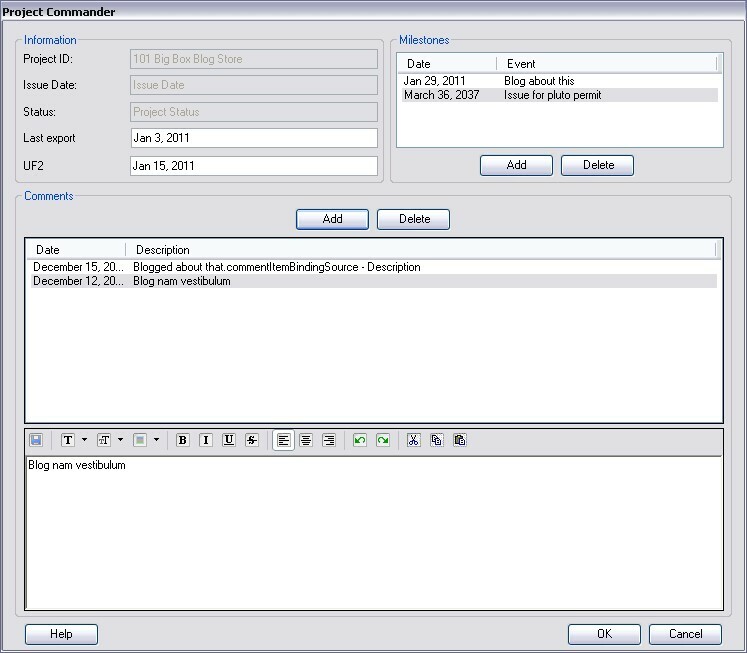 starts and earnings in the lower left of the dialog box is displayed. groups want to change so you can uncheck “Rename” is activated. 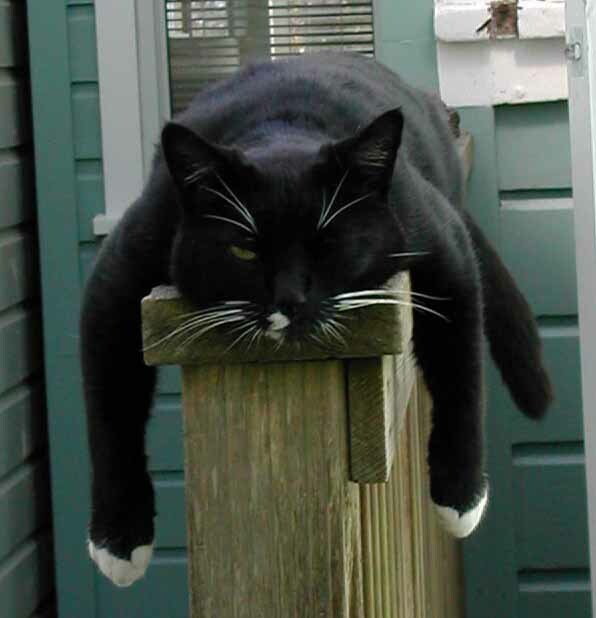 Want to be a Revit programmer? Are you an Autodesk Revit power user with an interest in becoming even more productive? 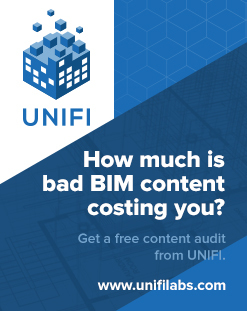 Would you like to automate or extend the capabilities of Revit, but are new to computer programming? If so, then this guide is designed for you. “My First Plug-in” is a self-paced tutorial guide for a smooth introduction into the programming world. 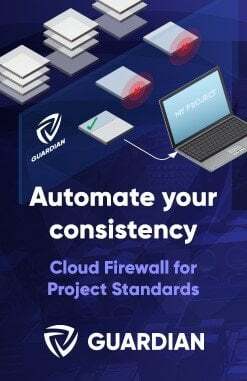 This is a “one-stop shop” learning path for users who know Autodesk products but are absolutely new to programming and are thinking about taking the plunge. In this guide, you will be working with the Autodesk Revit .NET API and the C# programming language. 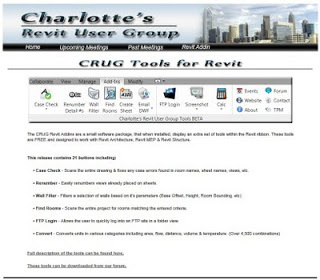 The supported product version is Autodesk Revit Architecture 2011 and succeeding versions.